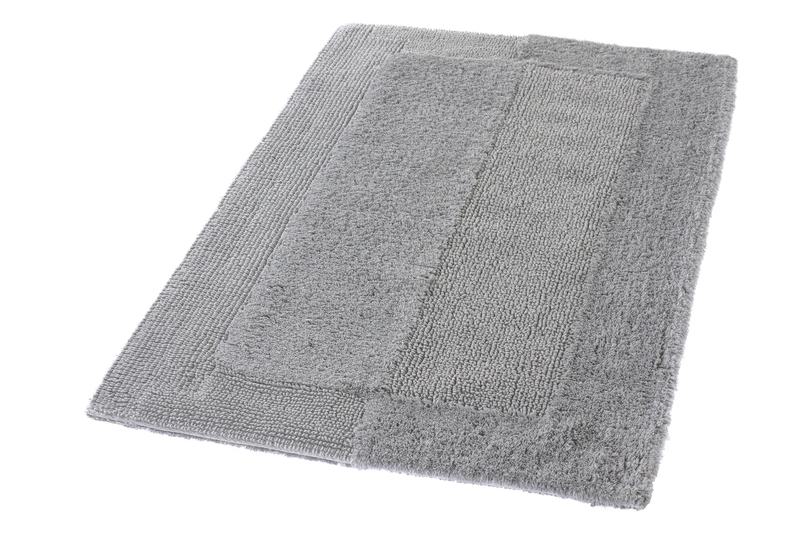 The product "Havanna extra large bath rug - 33.5x59.1in [85x150cm] - Silver Grey" is in the Havanna Reversible Cotton Bath Rug family. It has SKU 5418146453 and retails for $219.99 . It is designed in Germany.